Are you looking to downsize and dread the thought of going up into the loft to clear out years of accumulated ‘treasures’? The most popular option for downsizers is a modern or relatively new build smaller house or apartment. These can offer a small garden or well-maintained communal gardens and are often found in central locations close to local amenities. It is a big decision whenever it comes in life – many enjoy taking the decision quite early in order to free up some cash and to enjoy many active years of travelling whereas others wait until the house and garden have become too much to maintain. 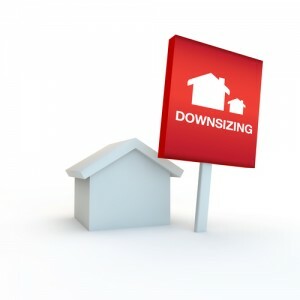 Whenever the decision is made one thing is a given: opting to downsize will lead to a more stress-free lifestyle and time to enjoy a new chapter in your life.